A couple weeks ago I posted the Top 20 Rise Against Songs and Top 20 Best Rise Against Songs – Editors Choice. Most of the songs on these lists, especially the Top 20 Rise Against Songs, are singles and widely known songs. Obviously the singles that Rise Against release and make videos for are great songs but there are plenty of songs in their discography that are amazing and in need of some attention. I wanted to highlight some of those not so known and under-rated Rise Against songs. Some of these songs are deeper in the album track list and might take a few more listens to grow on you but soon you will realize how awesome and under-rated they are! 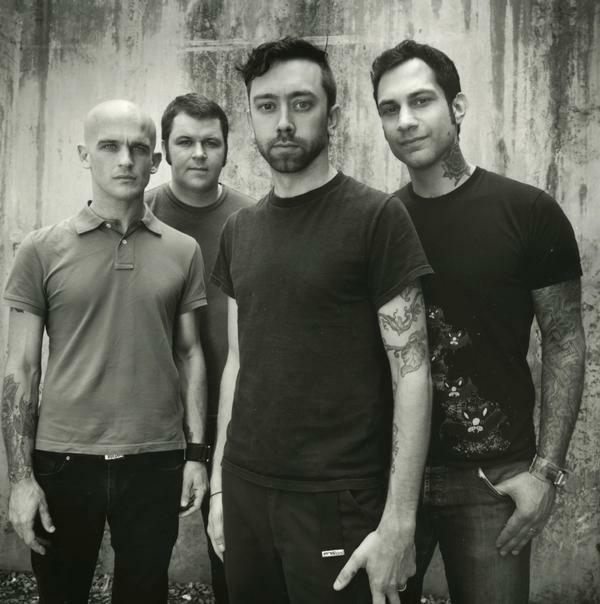 There you have it – 15 songs from Rise Against’s discography that I think are very underrated. Sound off in the comments section below and let us know which Rise Against songs you think are underrated and why. Good call with Drones at #1. And another awesome list! !